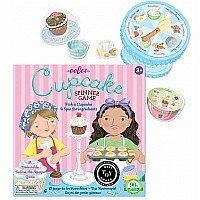 Cupcake recipe will display what each player needs to make the perfect dessert. 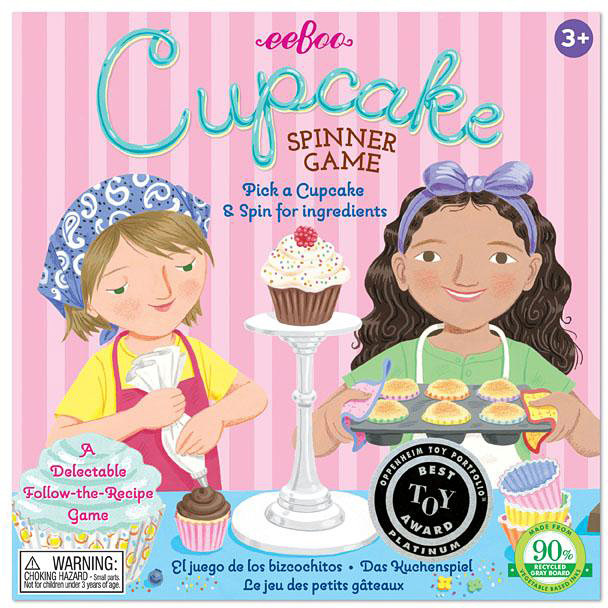 Each player takes a turn at the spinner- the first to collect all the ingredients wins the game. 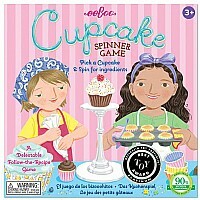 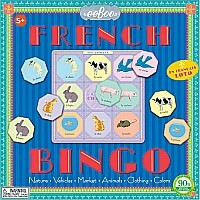 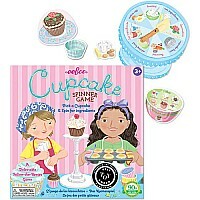 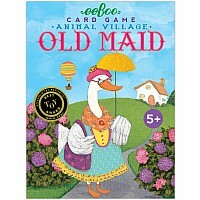 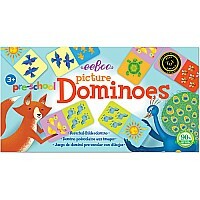 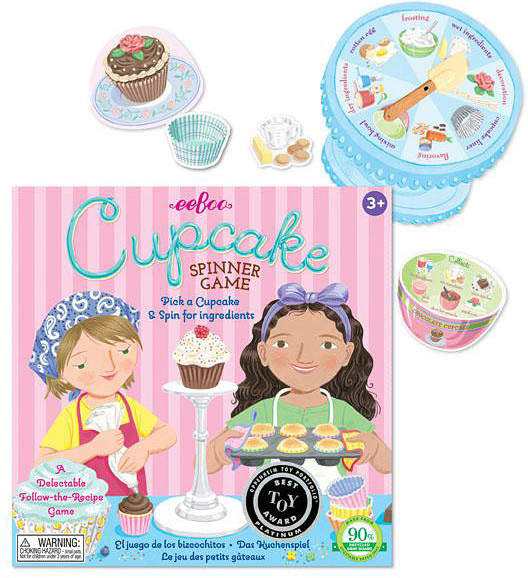 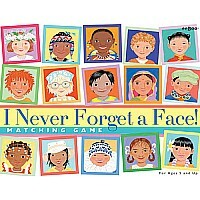 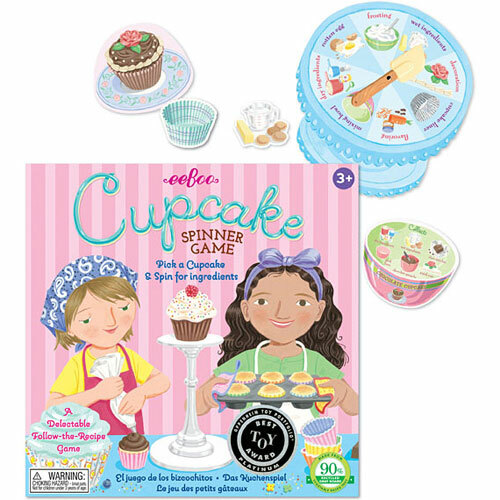 Game helps child develop patience, categorization and recipe following skills.